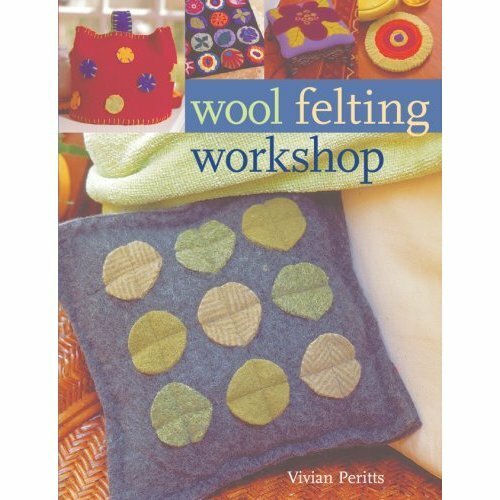 Is felting wool the new knitting? It sure is! 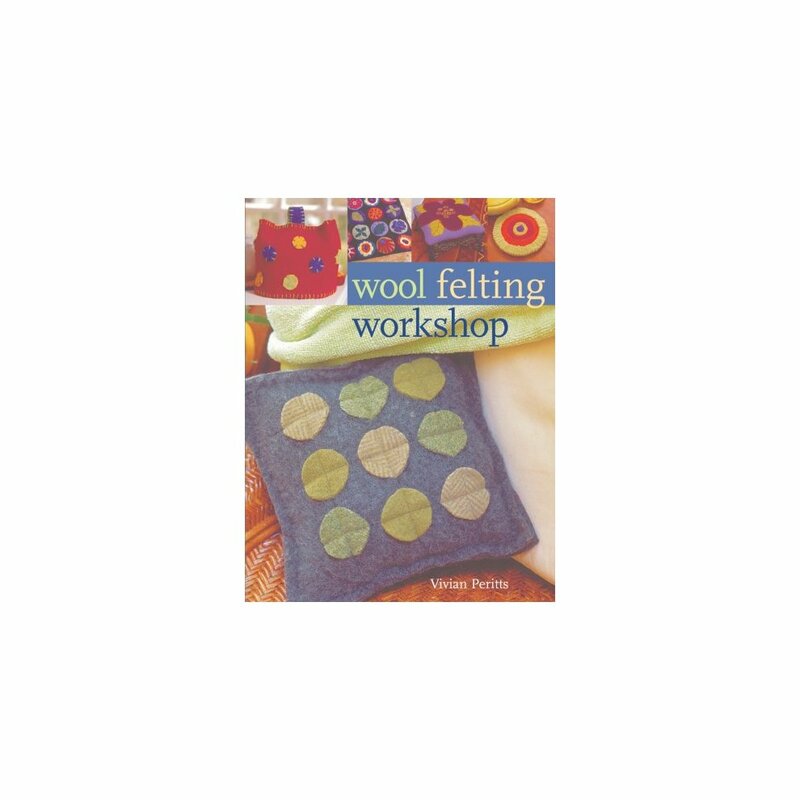 Felting has become more popular than ever and this fabulous guide is brimming with innovative ideas for recycling your old wool knitwear. The craft is easy and fun, the projects are practical as well as gorgeous. Inside, find out everything you need to get started, from choosing the right sweaters to the most reliable method of felting, cutting and combining the materials. Detailed assembly instructions and helpful patterns will have the crafter duplicating the projects with ease. With 50 fantastic home decor ideas for throw rugs, pot holders, pillows and ottoman covers, crafters will soon be felting away.